India’s online poker economy experienced a noticeable spike on October 18 thanks to the Hindu festival of Diwali. As Hindus across India celebrated the religious festival of lights on October 18 and 19, online poker operators in the country reported an uptick in traffic. The religious holiday has a strong affiliation with gambling thanks to stories of the goddess Parvati decreeing that it will bring prosperity to those that gable on the night of Diwali. 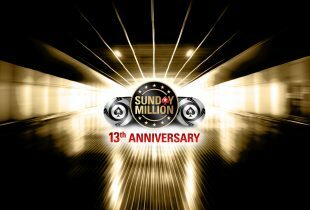 Based on this, the public holiday provided the perfect opportunity for revelers to go online and become part of the country’s growing affinity for poker. According to a report by the Times of India, traffic at two of the country’s largest sites was up. At Spartan Poker, the daily average of 500 players jumped as high as 1,000 on October 18, while Khelo365 has seen its number of unique players anteing up jump from 10,000 to 13,000. Ahead of what many assumed would be an increase in activity, operators jacked up their prizepools with sites such as Mad Over Poker scheduling six special tournaments around Diwali. 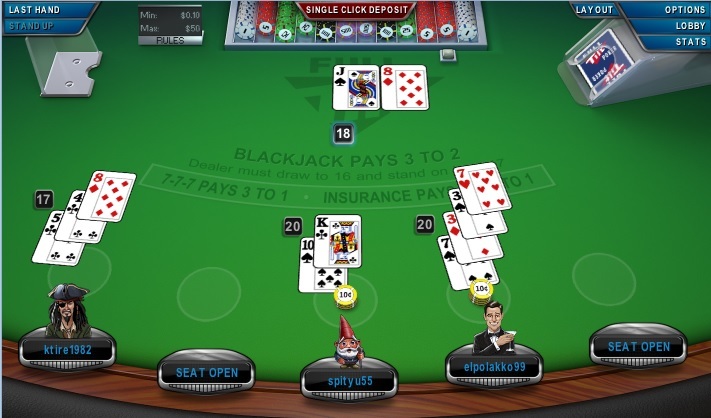 Although online poker is still somewhat fragmented in legal terms, it appears to be growing at a fair rate. Gambling as a whole is governed on a state-by-state basis in India, but in April 2016 the Nagaland region enacted the country’s first ever online poker bill. Under the terms of the Nagaland Prohibition of Gambling and Promotion and Regulation of Online Games of Skill Bill, operators could obtain an iGaming license. Since then, multiple sites have received a license and are using this as legal backing to offer their services across the country. In line with this growth, the industry and its players have started to attract attention from the mainstream. In November, Indian President Ram Nath Kovind will officially recognize 100 women from across the country that have succeeded in their chosen profession. Among those in line for an honor is poker pro Muskan Sethi. 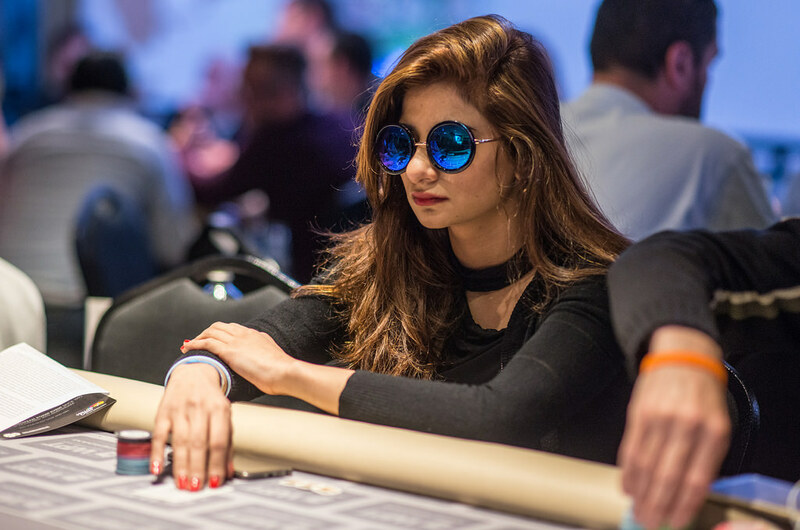 Regarded to be the first professional female player in India thanks to recent cashes at the World Series of Poker and beyond, Sethi will receive an award alongside other influential females. Between this and the spike in activity for online poker during Diwali, the market is now starting to show the promise it’s long been suggested it has. Although it may only be an industry worth around $120 million, the market is still in an embryonic state and, if liquidity sharing with other countries was to happen, this figure could increase dramatically.